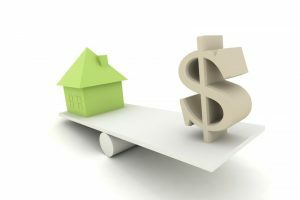 It can be hard to know when you should replace your HVAC system as a homeowner. Sometimes, you need the opinion of a professional. 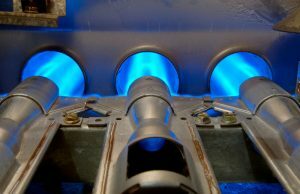 Here at Fulmer Heating & Cooling, we understand the importance of replacing an old unit when it is past its prime. 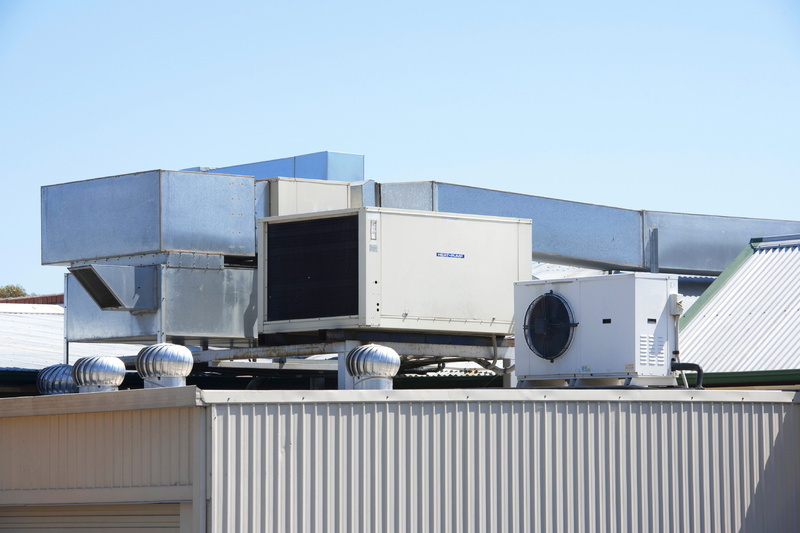 We can help you determine when your old system is ready to go. When you need a great HVAC contractor in Irmo, SC don’t settle for anything less than superior quality work with our team. Posted in HVAC Contractor | Comments Off on Ask a Contractor: Should I Replace? 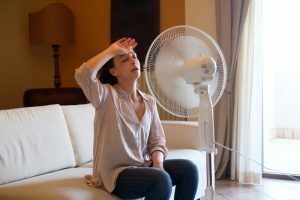 Your AC Demands a Fresh Air Filter! 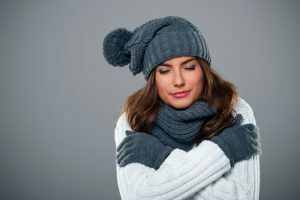 There is nothing better that you can do for your air conditioner than scheduling annual air conditioning maintenance in Columbia, SC with a trained professional. Are you looking for something great that you yourself can do for your air conditioner, though? Something that you not only can do, but should be doing on a regular basis? Then look no further than your air filter. 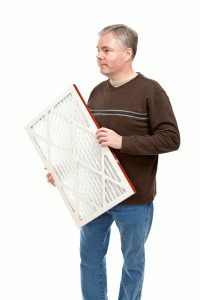 Specifically, look no further than the fresh air filter that you should be providing your AC every 1-3 months. 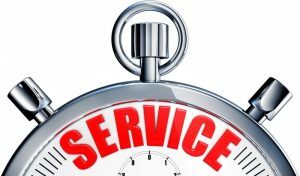 We have said time and time again that air conditioning maintenance is something that only tried and true AC professionals can handle. We meant it when we said it all of those times, and we are happy to reiterate that fact today. 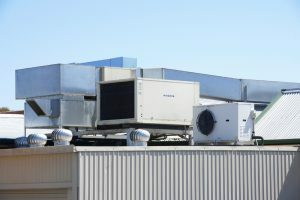 That being said, this doesn’t mean that you need to be completely hands-off when it comes to AC maintenance. After all, as mentioned above, that filter needs changing more than once a year! Here’s why. Posted in Air Conditioning | Comments Off on Your AC Demands a Fresh Air Filter!